Amazon has reportedly added TPK Holding as its third supplier of 7-inch touch panels for one of its two tablet devices expected to launch in October, suggesting the company is preemptively protecting its supply chain should its devices see excessive demand or have restrictions placed on panel production output. Digitimes reports that Amazon’s supply of 7-inch panels from Wintek and JTouch “may not be sufficient”, prompting the company to add the Chinese manufacturer as a third touch panel partner. TPK Holding, the world’s biggest touchscreen maker, already has contracts with Apple to produce panels for its iPhone and iPad products, adding Amazon to its list of new clients this year. The company revised its outlook for Q3 2011 but still expects overall sales to fall in the third quarter, despite orders from new clients. Wintek and JTouch have said that they have not lost orders as a result of Amazon’s new partnership, adding that “clients selecting additional suppliers when supply is tight is reasonable”. Wintek has said it will begin production of touch panels for Amazon on schedule, with shipments expected to begin in September. 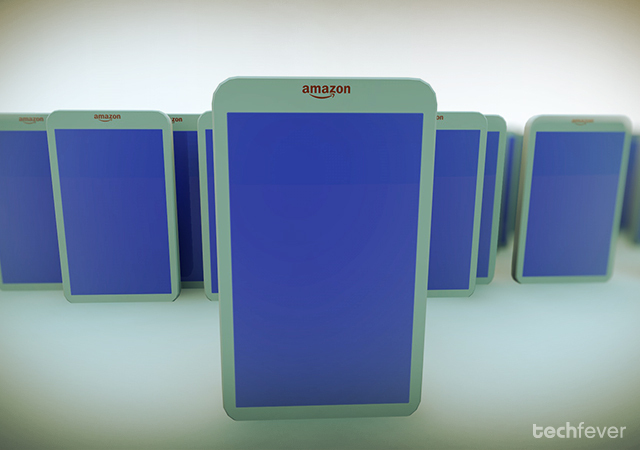 This ties up with rumours that Amazon will position its tablets for an October launch.